Besides brief descriptions of thousand of wines and beers they sell the guide has many interesting sections. 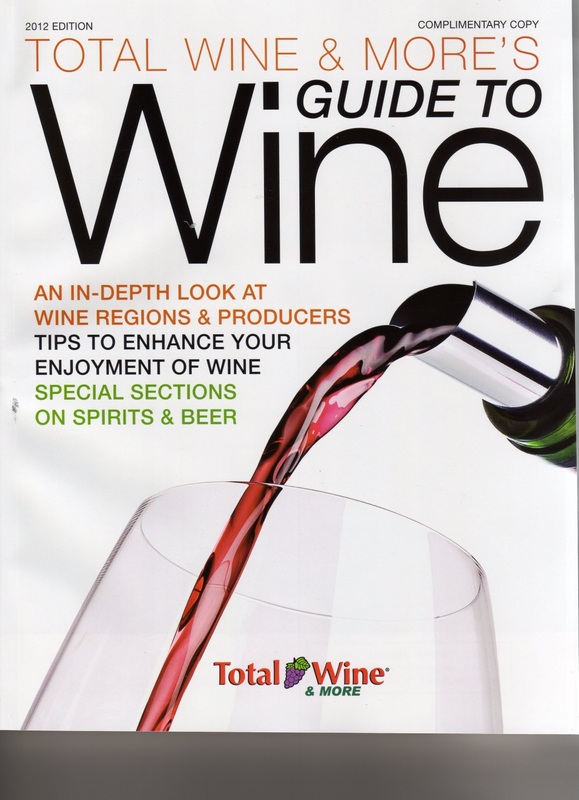 The guide presents articles on Winemaking, food and wine pairing, aging and cellaring among others. The guide has 472 pages of relevant wine lover information beautifully illustrated. This entry was posted in Magazines and Books wine related. Bookmark the permalink.